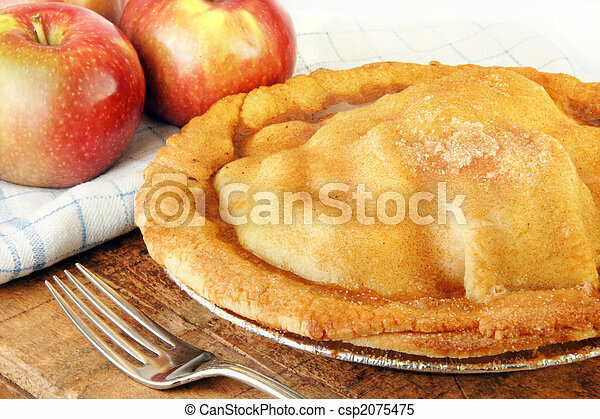 Freshly baked apple pie. 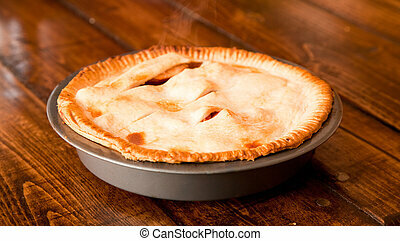 Homemade apple pie fresh from the oven on a rustic wood surface. 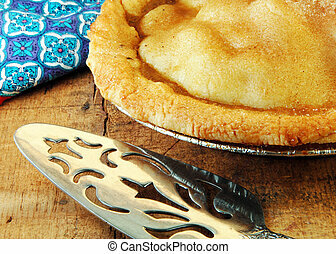 Homemade apple pie fresh from the oven on a rustic wood surface. 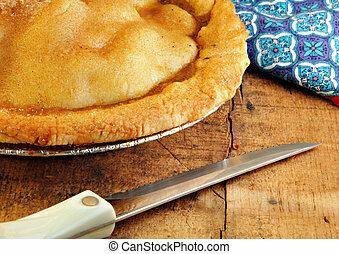 Freshly baked apple pie on a rustic wooded table. 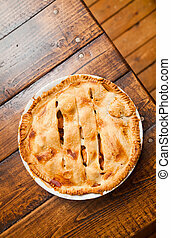 Homemade apple pie fresh from the oven on white background. 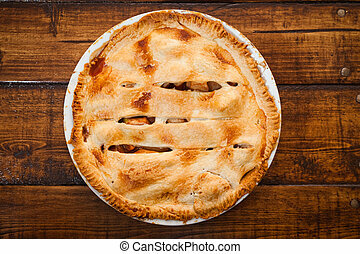 Freshly baked apple pie on a rustic wood surface. 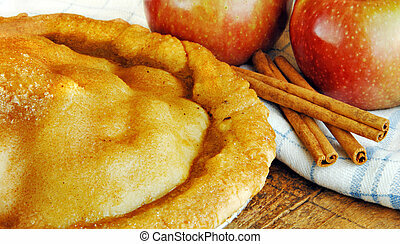 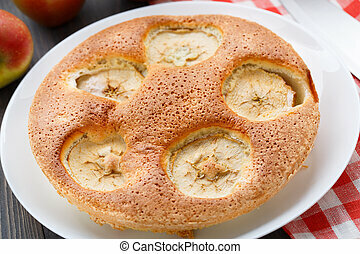 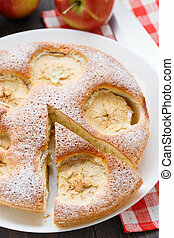 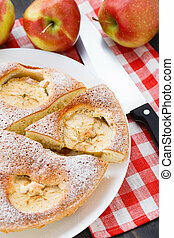 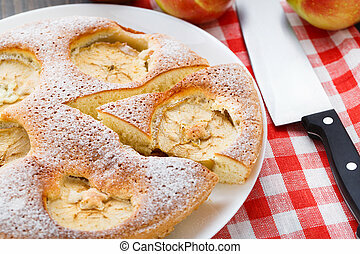 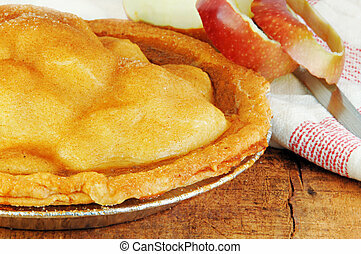 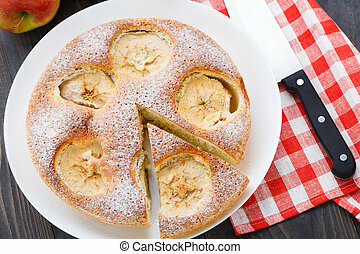 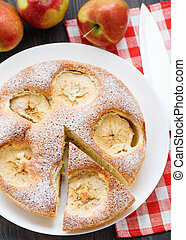 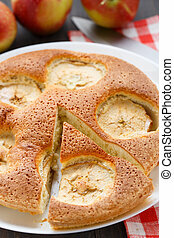 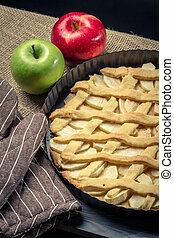 Freshly baked apple pie with apples on a rustic wood surface. 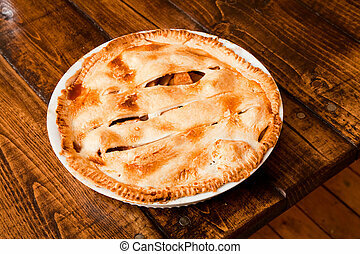 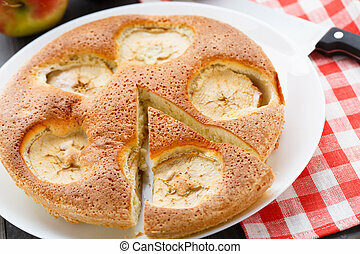 Freshly baked apple pie with peels on a rustic wood surface. 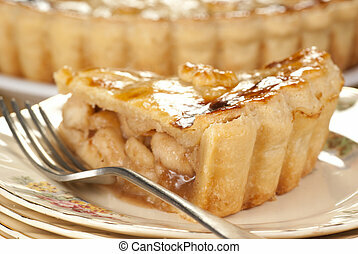 Home made apple pie with lattice top crust. 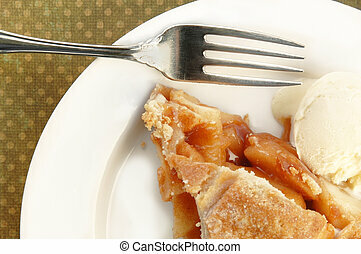 Slice of apple pie with ice cream and fork. 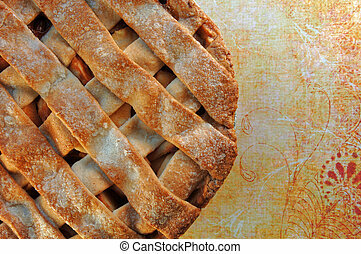 Lattice top apple pie with a piece taken out on a green dotted background. 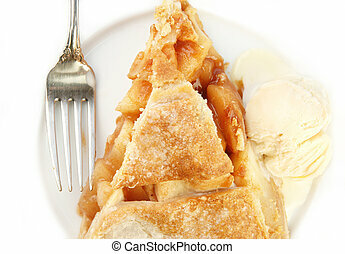 Lattice top apple pie slice with ice cream and fork. 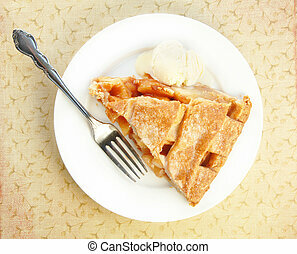 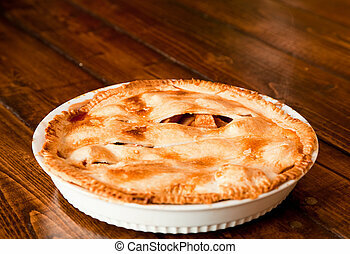 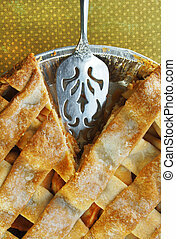 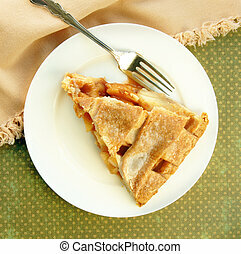 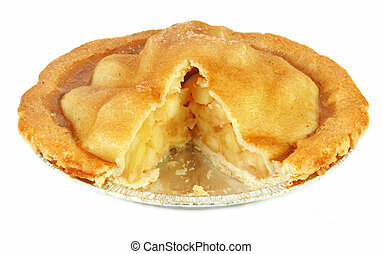 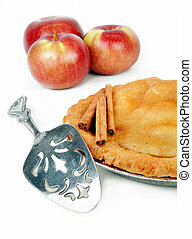 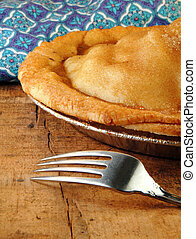 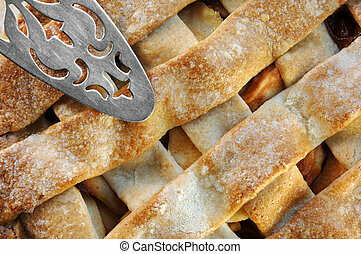 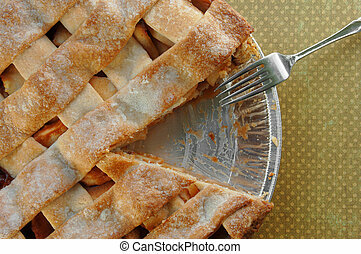 Lattice top apple pie slice with fork on a green dotted background.